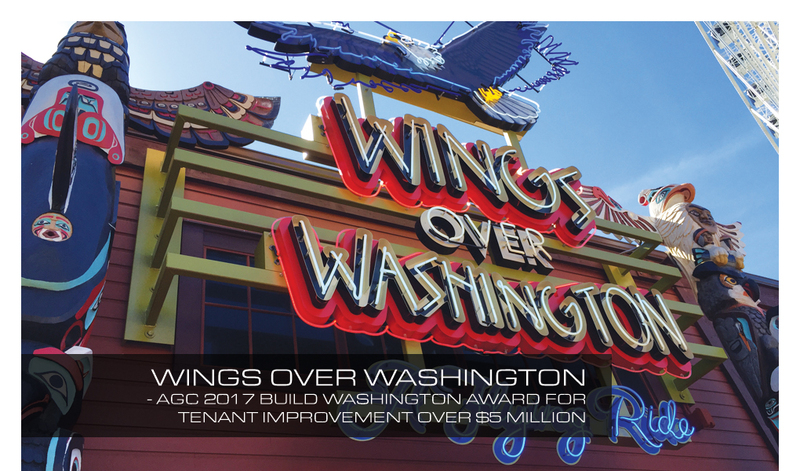 The Seattle Great Wheel, Wings Over Washington and Ivar’s Restaurant Renovation are prime examples of the type of projects Dalton Electric Company excels at. 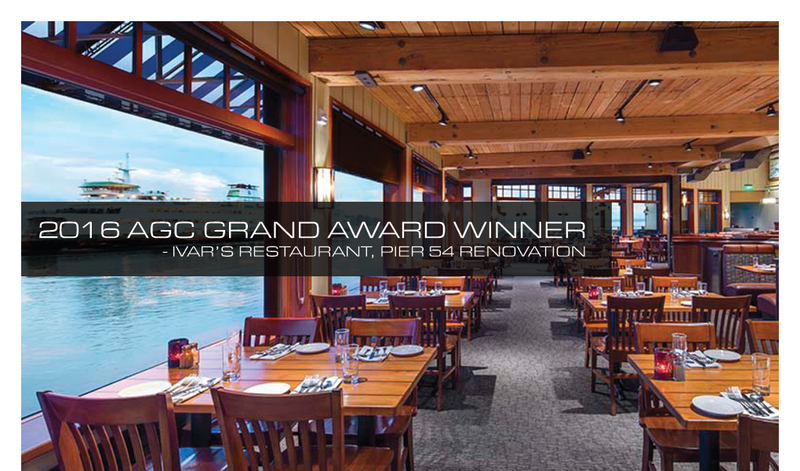 The experience we provided through the electrical design stages, along with our talented crew, contributed to the success of these complicated projects. 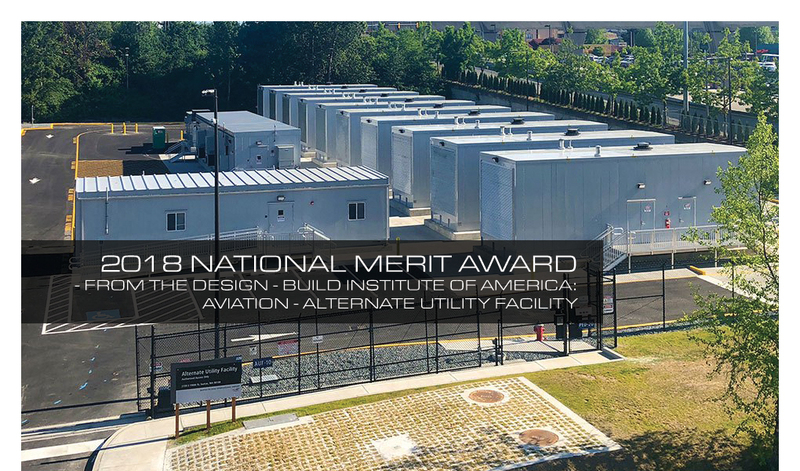 The latest addition to our list of award winning projects is the Alternate Utility Facility at Sea-Tac Airport. 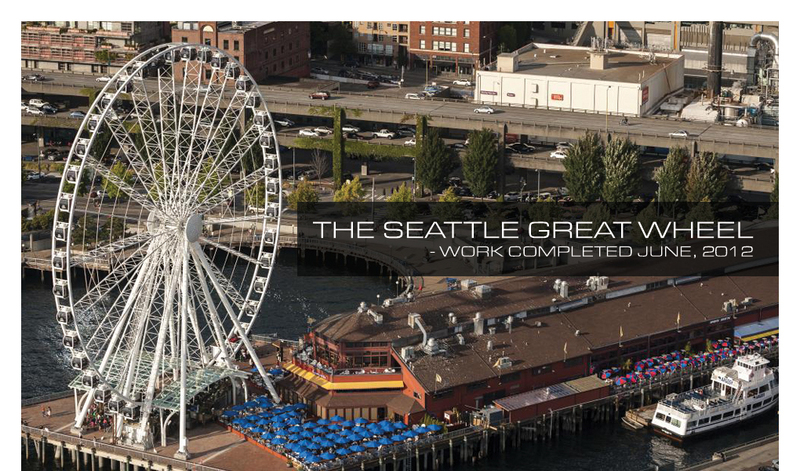 This $27.43 million dollar “design build project” for the Port of Seattle, was a true collaboration between all trades and disciplines coordinated skillfully by Mortenson Construction.